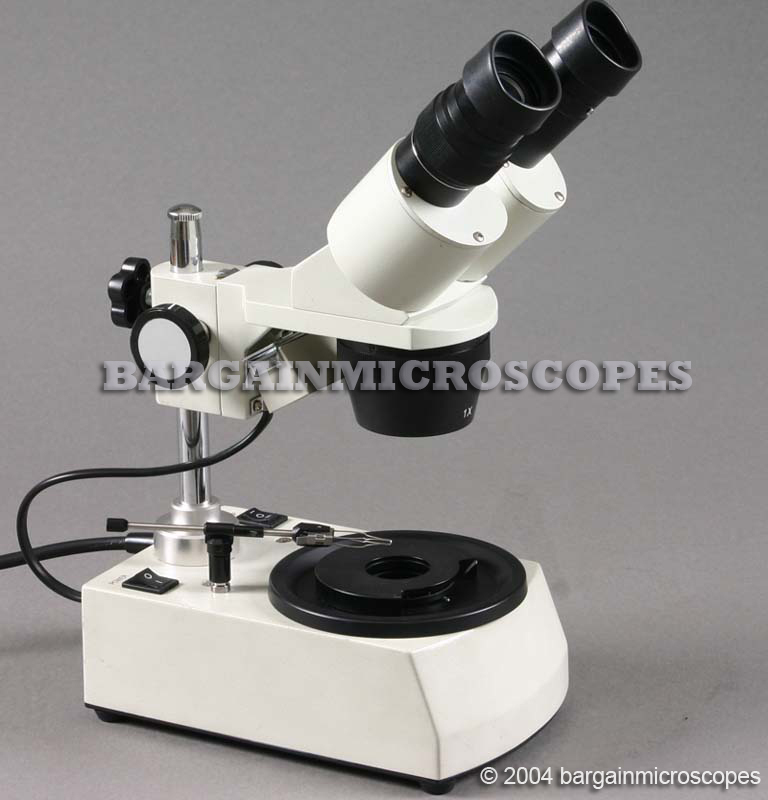 Great Range: 10x and 30x Magnification. 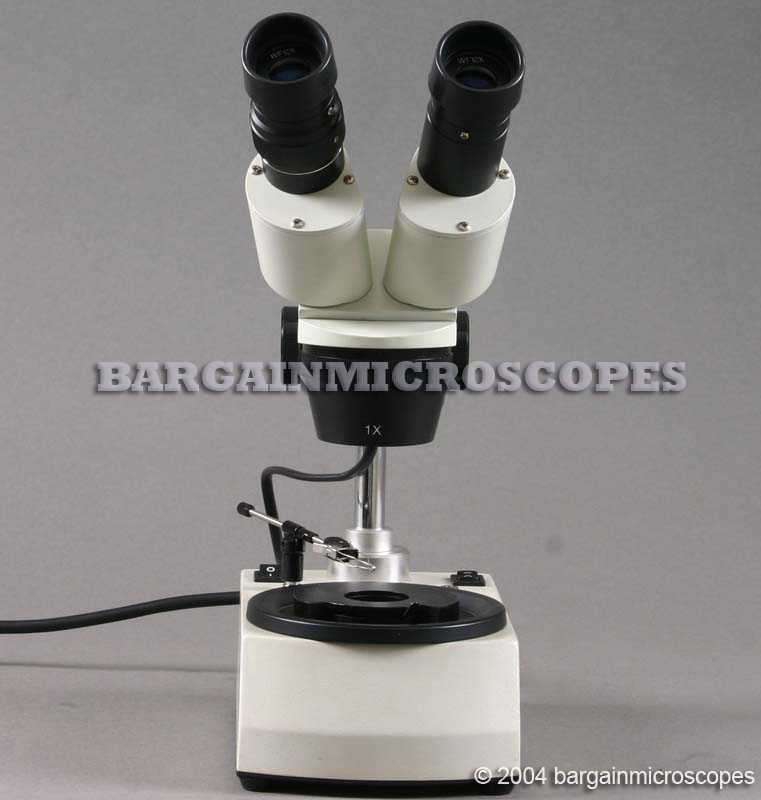 This microscope has sharp imagery at both magnifications, 10x and 30x. 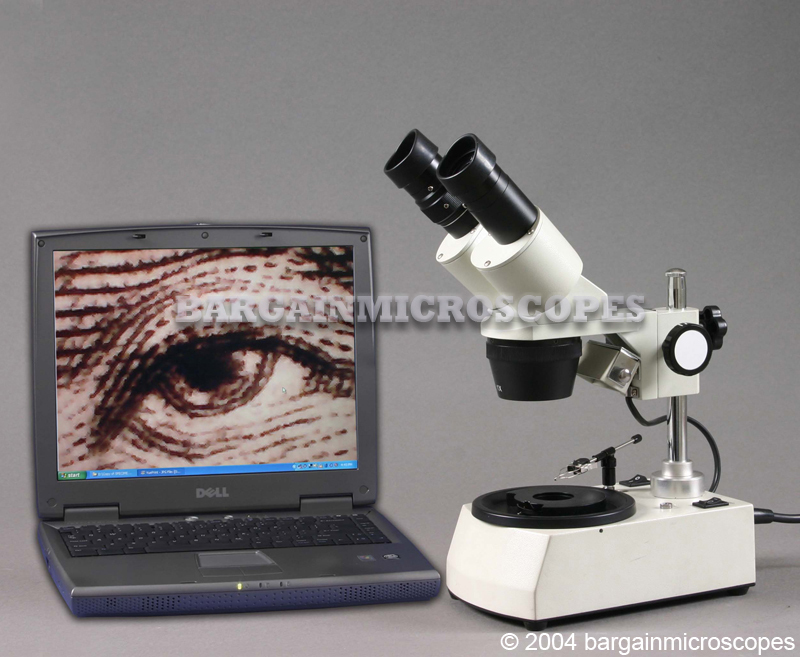 These are great magnifications for looking at items like insects, old coins, stamps, fossils, and such. 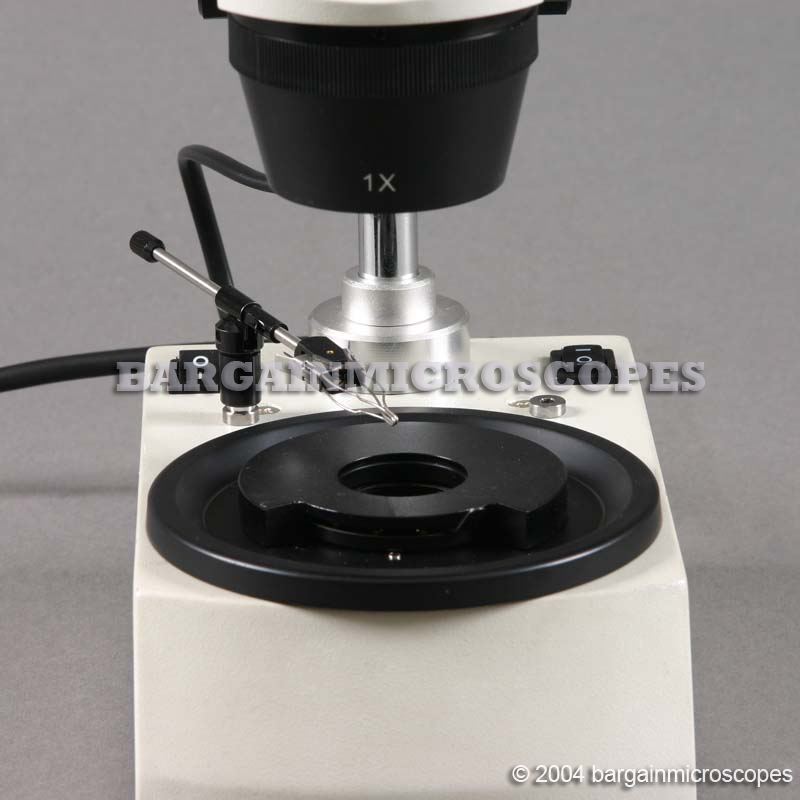 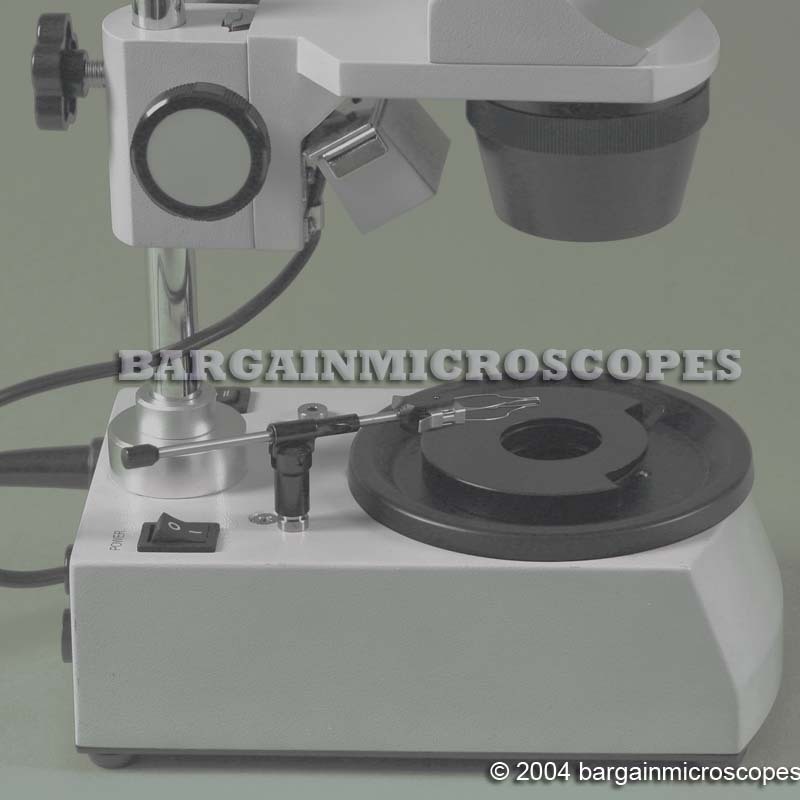 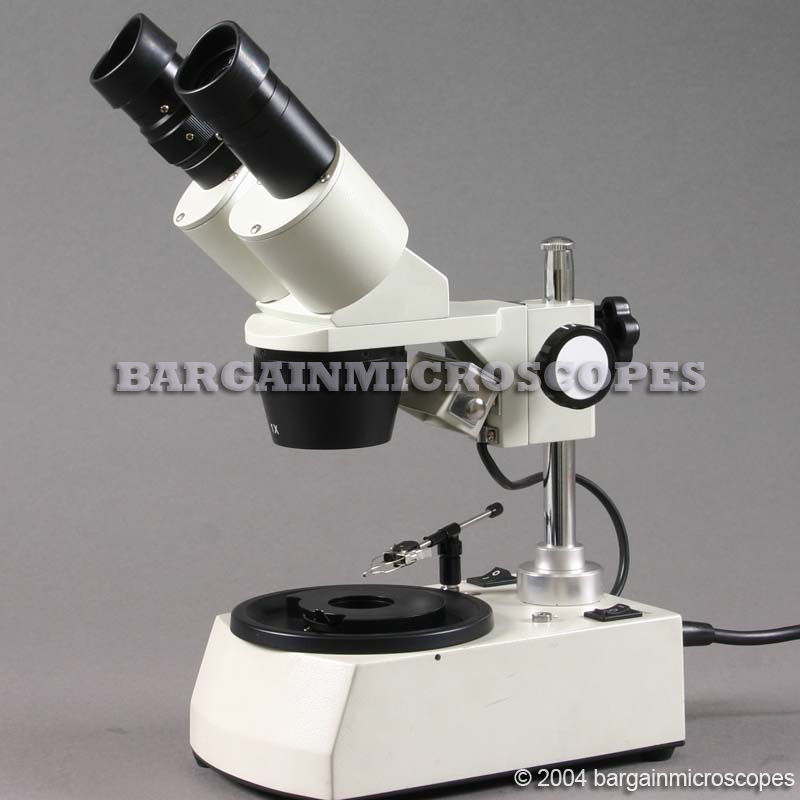 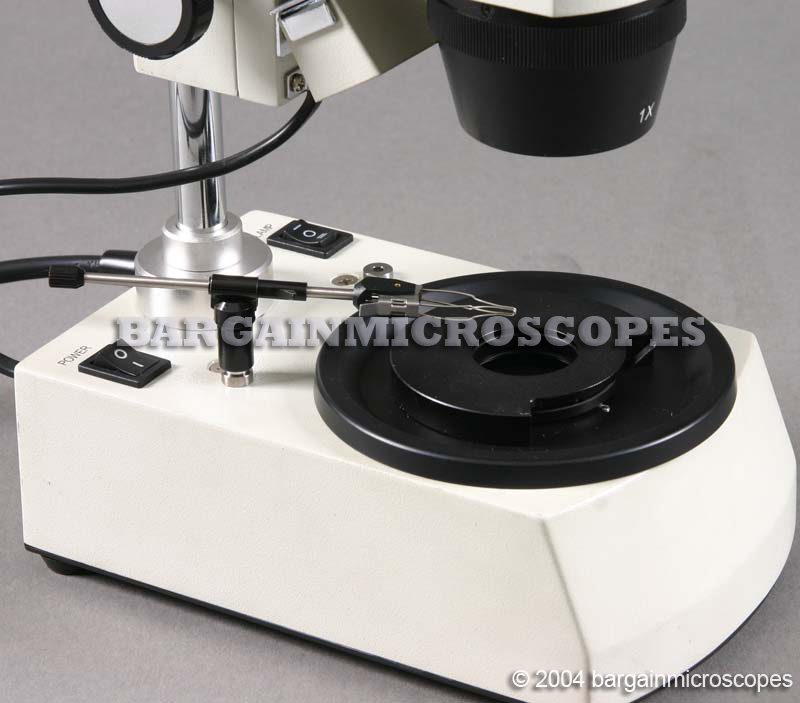 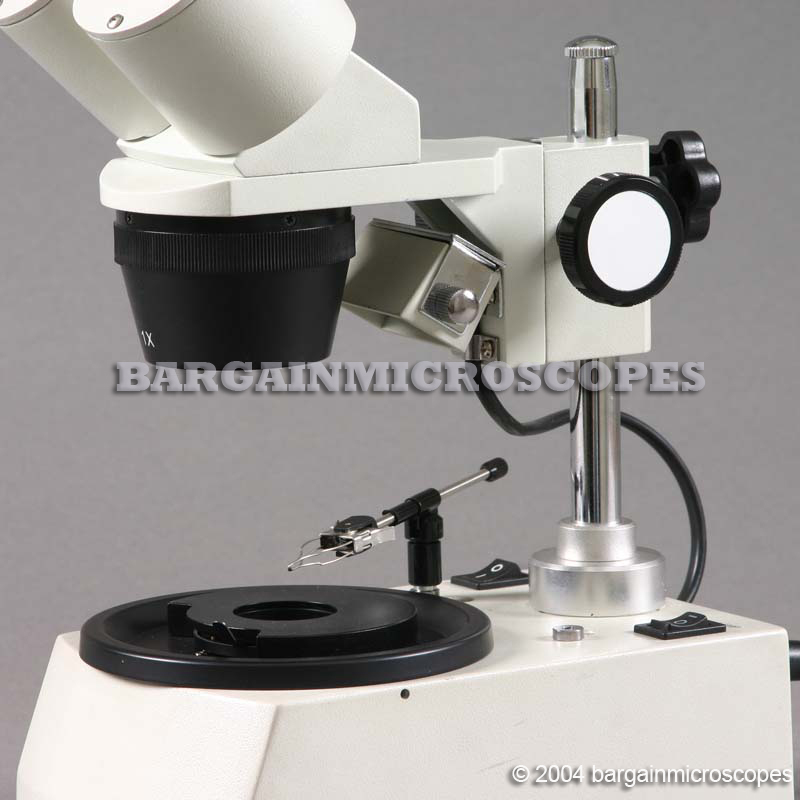 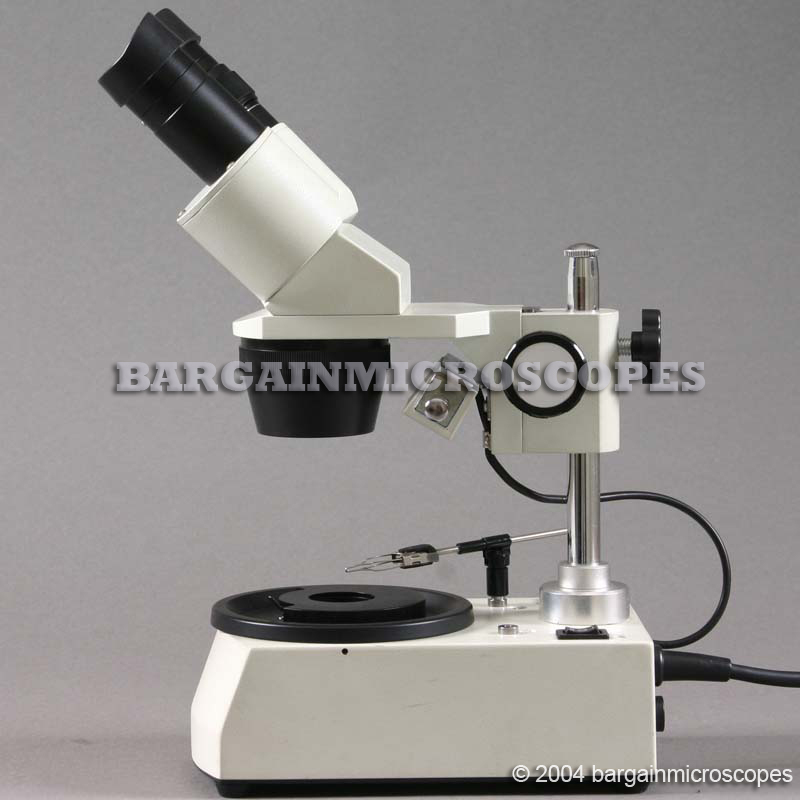 If you prefer 20x and 40x magnification instead, we have other microscopes available that are exactly like this one except for the magnification.